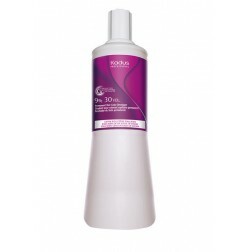 Kadus Professional Permanent Hair Color Developer 20-Volume 1 Gal. 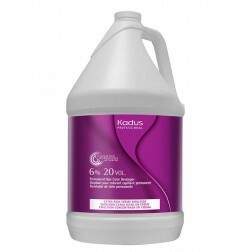 Kadus Professional Permanent Hair Color Developer 20-Volume 1 ltr. 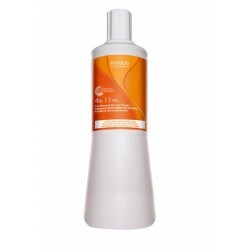 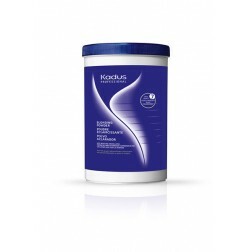 Kadus Professional Permanent Hair Color Developer 30-Volume 1 ltr. 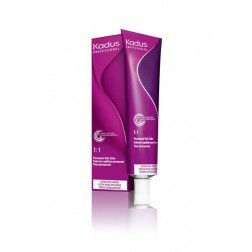 Kadus Professional Permanent Hair Color Developer 40-Volume 1 ltr.